"Creating Beautiful Smiles for Life"
"Fantastic Dentist!!! He has such a wonderful 'chair side' manner! Our entire family loves him and his staff." 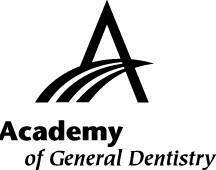 "Dr. D'Alesio took the fear out of going to the dentist for me. He made me feel relaxed as he did his job. I hadn't gone to the dentist for years and now I go regularly because of Dr. D'Alesio." 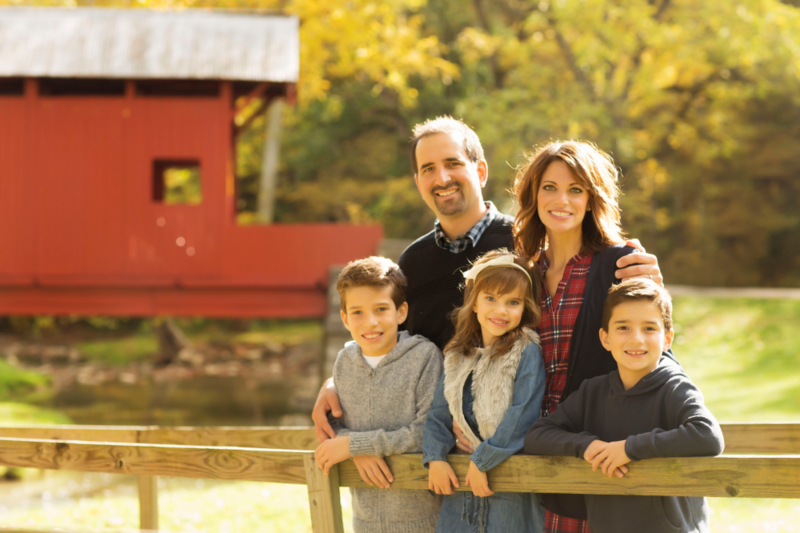 Munhall Dentist, Dr. Joseph D’Alesio is dedicated to family dentistry such as Exams, Teeth Whitening, Veneers and more. 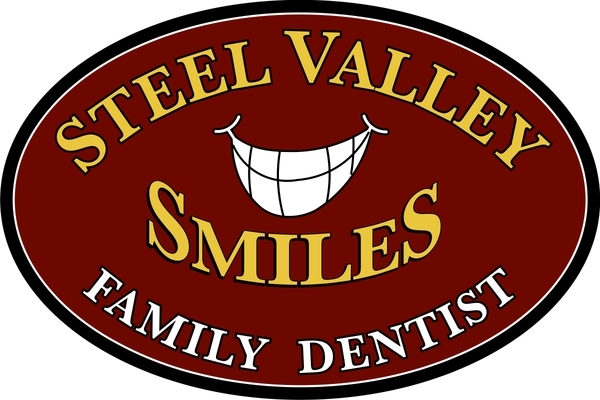 We are looking forward to your visit to our Munhall, Pennsylvania dental office.